Wayne Jones, a Vermont native, has been welding, crafting and creating with metal from the age of twelve, accumulating an impressive cache of metal fabrication knowledge and skill. This, combined with artistic flair and fervor for his work, led to the opening of his own metal welding shop in 1997. 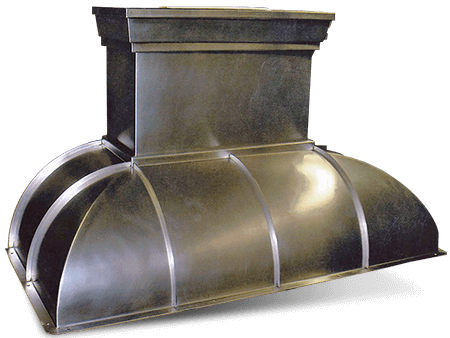 Over the years he has built an impressive portfolio of welded art that includes architectural metal work for a few very notable and recognizable clients in the northeast. Wayne has created everything from massive multi-ton industrial works to delicate and exquisitely detailed pieces weighing just a few ounces. All of Wayne's welding work is done completely by hand and, as with any true artist, is not satisfied until each piece and every weld is perfect. From raw metal to a finely crafted piece of beauty, Wayne is a gifted artist whose genius with metal is unsurpassed. What you see before you is only a sample of his work. For more information or to place an order, call Wayne at (802) 259-2521. Wayne Jones Metals isn't limited to the services you see below and we work with all metals. 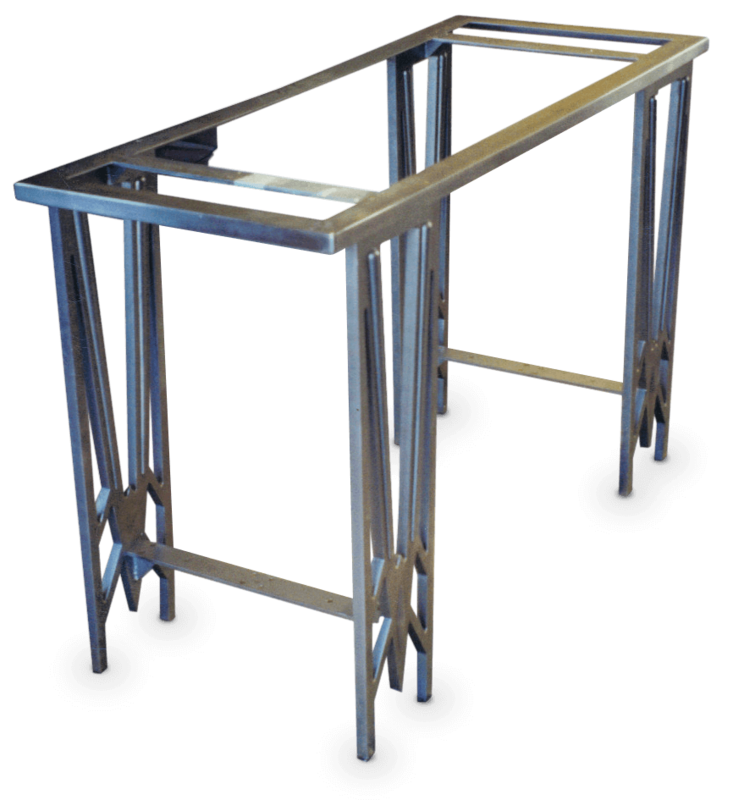 Since we specialize in custom metal welding and fabrication, we would love to hear about your project, no matter how unique. From general metal repair work to intricate metal artistry, no project is too big or small.